Bontel Phones and prices in Nigeria. 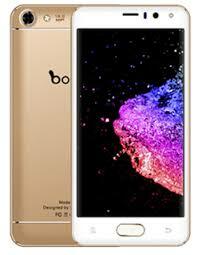 Bontel is one of the best company that manufacture the best and affordable smartphones in Nigeria. They produced both feature phones with a massive battery capacity that some of them even has an inbuilt power bank that you can use to power other phones. One of the advantages of buying their feature phones is that the battery can last up to 14 days on a single charge while the little disadvantage is that it’s very heavy to hold or handle on a single hand. Well, it’s still justifiable considering the huge battery on the inside. Bontel has also shifted to smartphones which are not yet many. 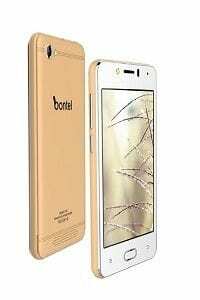 On this post, we will be looking at Bontel smartphones prices in Nigeria and their review. 2 KEY FEATURES AND SPECS OF Bontel R10. 4 KEY FEATURES AND SPECS OF Bontel A10. 6 KEY FEATURES AND SPECS OF Bontel E10. 7 KEY FEATURES AND SPECS OF Bontel E11. 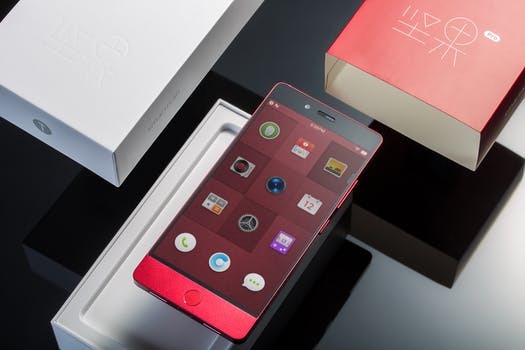 The Bontel R10 is one of the best smartphone coming from Bontel so far. This device is a beast of its own when it comes to battery capacity which is the trademark of Bontel phones. On the front, the smartphone still has a front facing camera of 5MP. Internal memory is just 8GB but expandable up to 32GB using a micro SD card. KEY FEATURES AND SPECS OF Bontel R10. Memory:8Gb with support for SDcard up to 32GB. Bontel A10 is another affordable smartphone to buy. The phone has 512MB of RAM with 4GB of inbuilt memory and you can still expand it up to 32GB via micro SD card. It has a small screen size of 4.0 inches which is perfect for kids and those looking for a pocket-friendly device. KEY FEATURES AND SPECS OF Bontel A10. Price: 13,500 Naira Buy On Jumia. 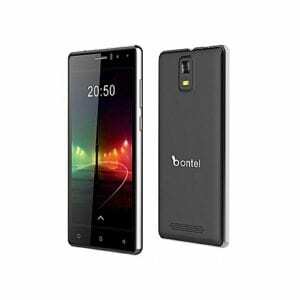 The Bontel E10 is an affordable smartphone with a massive battery capacity that offers both front and back camera for photography. 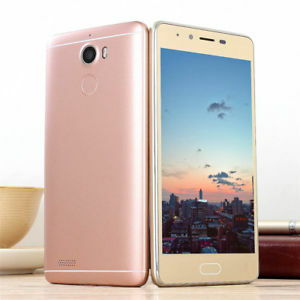 The 4000mAh battery capacity on the inside will surely last for days and when it comes to music, videos and other files, the smartphone has an internal storage of 8GB which is expandable up to 32GB using a micro SD card. The rear camera is 8MP and the front camera is 5MP. The Bontel E10 is powered by Android 6.0 Marshmallow with 1GB of RAM. KEY FEATURES AND SPECS OF Bontel E10. Price: 15,500 Naira Buy on Jumia. The Bontel E11 is also powered by a huge battery capacity of 4000mAh with 8GB of inbuilt memory and 1GB of RAM. The operating system is Android 7.0 Nougat with a processor of MTK 6580A. When it comes to performance, this phone will deliver for low users. On the camera is still has a rear camera of 8MP with 5MP on the front. This is the best you can get from average phones in this category. You will also browse the internet using 3G enable network and for transfer of files and others, the Bontel E11 has Bluetooth and USB cable from the box. KEY FEATURES AND SPECS OF Bontel E11. Price: 21,000 Naira Buy on Jumia. These are the only smartphones from Bontel mobile for now. We will keep updating this post with other phones when they are released. There is an upcoming smartphone from Bontel which is Bontel X10. 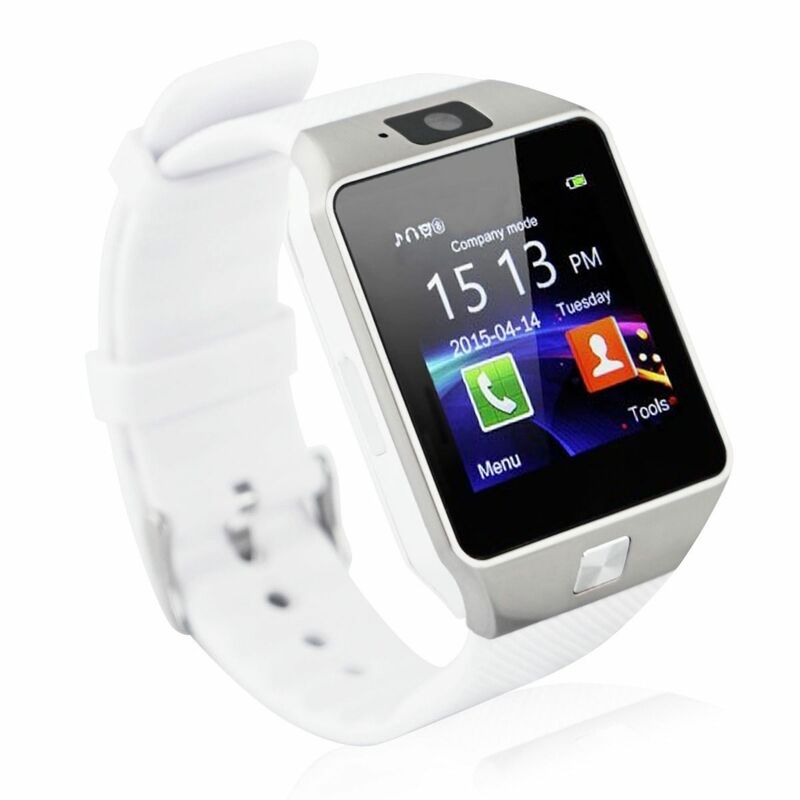 Best Cheap Smartwatch Phones Prices In Nigeria. 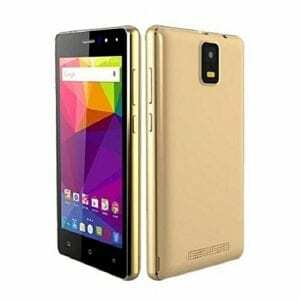 Cheap Android Phones Under 7000 Naira to 15000 Naira.